Looking for free graph paper? Well we got it here at whoneedsgraphpaper.com. 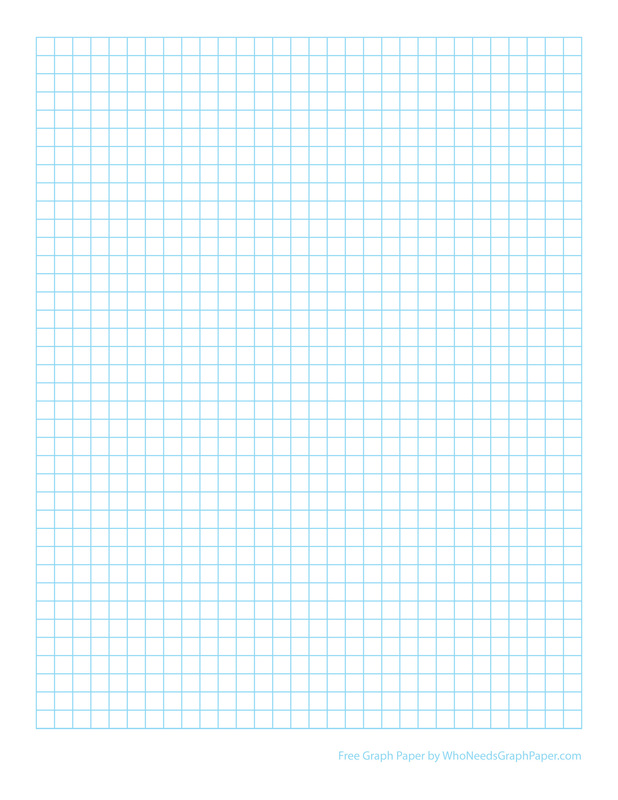 Enjoy these Free Graph Paper printouts of various kinds for your printing enjoyment. These printouts are useful for all kinds of education projects and other applications. Enjoy!